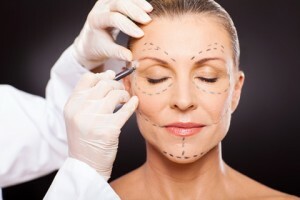 What is a Suture/Stitch/Thread Facelift procedure? A Suture Facelift is a minimally invasive cosmetic procedure in which fine loops of sutures or stitches are placed under your skin to reposition, lift and tighten up the sagging, or lose areas of skin in the face and neck, to provide a more youthful look. 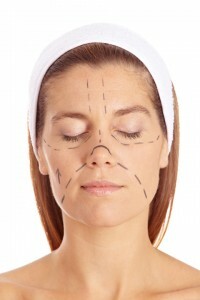 A Suture Facelift is also known as a Stitch Facelift and a Skin Stitch Lift. 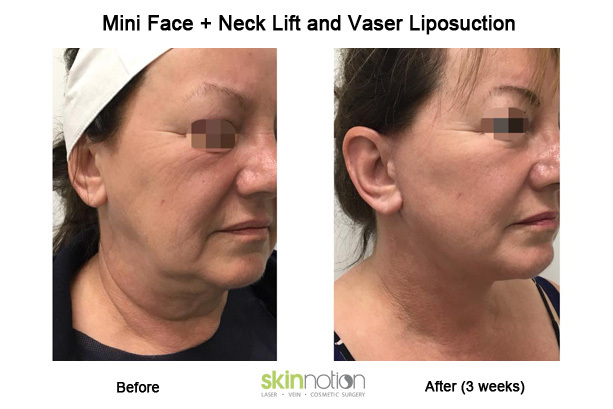 It can provide more lifting and longer lasting effects than a Thread Facelift procedure as, it employs a stronger suture and, its ends are firmly anchored deep down under the skin. Unlike a traditional surgical facelift procedure, there is no long incision and excision of skin and therefore, no obvious scarring is visible. How is a Suture/Stitch/Thread Facelift performed? 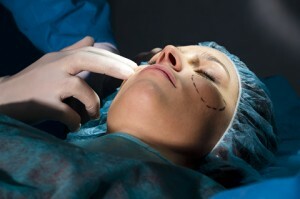 A Suture Facelift is performed either under sedation or local anesthesia. An incision is made in the crease behind the ears through which high tensile, non-reactive suture threads made from Polyvinylidene Fluoride (PVDF) are inserted permanently in a series of loops along the sagging anatomical structures to give the best lifting result. These loops extend towards the corner of the mouth and loop back to the ear. The threads are then firmly placed into the tough fascia above the bone. Other loops are extended vertically from the upper sideburn and outer eyebrow areas to the tiny nicks which are hidden in the hair. Collagen formation grips over these lifting threads during the next few weeks, ensuring sagging tissues and skin remain in their new youthful position for years to come. Further sutures or threads can easily be added again, at that time, to maintain the effects. Why choose Skinnotion for your procedure? Skinnotion has experience in performing this minimally invasive procedure safely and effectively. This procedure is a quick and minimally invasive procedure with little downtime and risks in comparison to a traditional facelift. A Suture Thread Lift produces a subtle lifting result, but significant improvement without a visibly long scar. Your suitability for the thread facelift procedure will be assessed during an obligation free medical consultation with your cosmetic doctor. An ideal candidate is a person (female or male) that has some initial facial ageing, noted by subtle or evident loosening and sagging of the facial tissue. People with severe ageing can benefit greatly from this procedure. If the appearance of ‘jowls’, deeper ‘marionette’ lines (down turning corners of the mouth) and droopy lateral eyebrows negatively affect your facial presentation, they can be corrected using this procedure. The Suture Facelift is not like a regular facelift as it does not involve any cutting and removal of skin. Therefore, it is not a substitute for a full surgical facelift. 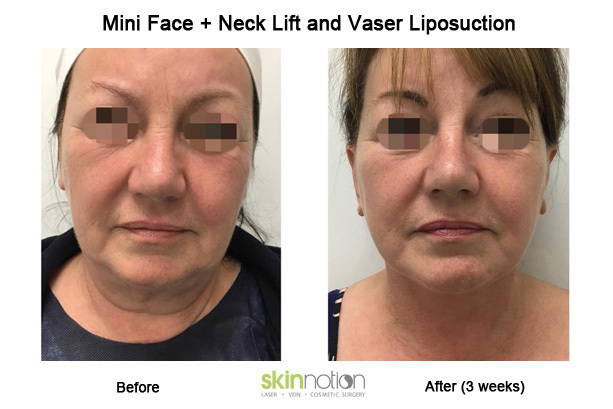 This procedure is often useful for patients who have previously had a facelift, and now have a few residual loose or droopy areas that they would like to have ‘tidied up’. The Suture Facelift procedure is also useful for younger patients who do not require full surgical facelift surgery yet, or, for those who do not want scars or significant downtime which can result from surgery. During consultation with our cosmetic doctor the skin’s condition will be assessed to determine whether a Suture Thread Facelift is suitable for you. You may find that your skin’s condition could be treated with other facial rejuvenation procedures such as PRP, Dermal Fillers, Laser or a Radio Frequency Non Surgical Facelift. The Suture Thread Facelift procedure can be performed either under local anesthesia or a light sedation. A small puncture is made in the skin either behind the ear and/or in the hairline. A long cannula with a suture is threaded directly under the skin until it reaches the droopy area. The stitch is fixed in this position, and the needle returned to the original puncture. The stitch is then tied and buried under the skin. An IV antibiotic may be used prophylactically. How will I look and feel after the Suture Facelift procedure? After your Thread Facelift, bruising may occur in some people but is not common. For most people, swelling is mild and usually lasts for around 10 days. During the actual Facial Suturing procedure, there should be no pain as local anesthesia is used. However, after the procedure, there is often some pain behind the ears, so painkillers can be used. This usually settles after 48 hours. Because only small punctures are made in the skin, and no skin is removed usually, there is no scarring. The stitches reposition the skin, so there may be a slight pucker in front of the ear initially. This usually settles by itself in 3 to 4 weeks. If this persists then a Laser or a simple skin excision may be used. How long will the threads last? The Suture Threads last permanently under the skin, leading to a long lasting lift of the skin. However, due to the gravitational pull as well as the ageing process, the tissues return back to their original position. This necessitates repeating the procedure in about 3 years to preserve the youthful lifting effects. Everyone is different and everyone has their own specific expectations and requirements. Therefore, it is difficult to determine an exact price for every procedure. 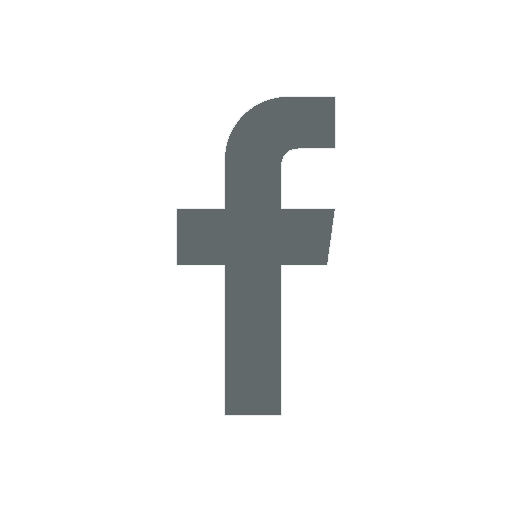 You are most welcome to book a free no obligation consultation with one of our cosmetic doctors where, your requirements will be discussed and recommendations made on whether a Suture Thread Facelift is the most suitable procedure for you. 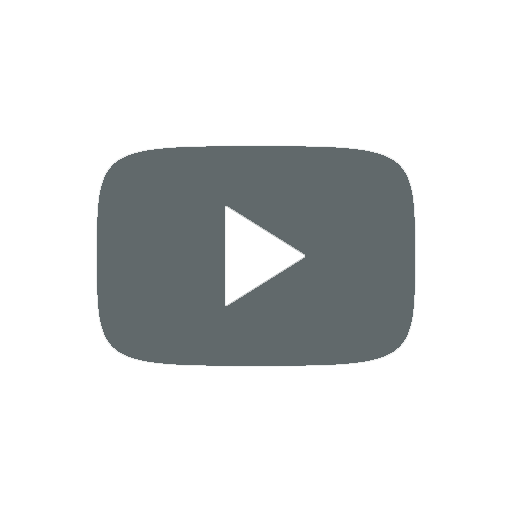 Want to know more about Suture / Stitch /Thread Facelift procedure? You should inform the doctor of any medical conditions or medications being taken. You will need to cease taking blood thinners e.g., Aspirin, Warfarin, anti-inflammatory medicines, Vitamin E and Fish Oil tablets prior to the procedure. But, be sure to speak with your treating doctor before stopping any of your medications. You will have to stop smoking and drinking excessive amount of alcohol 2 weeks before surgery. You will have to stop smoking and excessive alcohol 2 weeks prior. You should avoid making excessive facial expressions, excessive mouth opening, and forceful rubbing on the treated areas for 4 weeks. During this time, you are also required to wear a facial supporting garment and if necessary, you may also be given prophylactic antibiotics to take. The Suture Facelift is a relatively non invasive procedure, so there are few risks associated with it. Infection: Infection is rare and can be treated with antibiotics. Bleeding: Bleeding and bruising may occur. Avoiding Aspirin and Vitamin E may minimize this. Asymmetry: This can be corrected by adjusting the sutures on one side. Bunching of the skin: When the sutures lift the skin up and back there may be some bunching of the skin near the ear. This usually settles with time. Fullness of the cheeks: There is usually some fullness in the cheeks, which can last for a few weeks. Feeling the sutures: Occasionally it is possible to feel the sutures behind the ear. It is rare to feel the sutures in the face. Seeing the sutures: It is rare to see the sutures as they are placed deeply in the skin. You will experience some bruising, swelling and minor pain after the procedure which normally settles in a few days. Hospitalisation is not needed for a Suture Thread Lift procedure. There is no age limit for the procedure, and any healthy adult above the age of 18 can undergo the procedure. You normally will not feel any pain during your procedure due to the effect of the anesthesia. You may experience some pain behind the ears where the incisions are after the procedure and this can be treated with simple analgesia. A Suture Thread Lift does not have any major complications. Nerve damage, post-op bleeding and infection are rare occurrences. Skin bunching in front of the ears and hairline can last for a few weeks. Will bruising or swelling occur? Bruising, redness and swelling are part of this procedure and tend to settle down in a week. There will be some skin tape applied near the ear areas to temporarily support the skin’s new position. In general, there is none or very little downtime. However, we suggest to take 3 to 5 days off work. You should avoid strenuous exercises that impact on the treated areas for about 4 weeks. A special diet is not necessary. A Suture Facelift procedure slows down the ageing process only. Therefore the results are not permanent as, the lifted tissues will eventually fall back to their original position due to gravity and the continuation of the ageing process. Add-on sutures may be necessary in order to maintain the effects. Can I drive home after my suture facelift? You should not drive back home as you will be still under the influence of anesthesia and sedatives. You will have to return in a week in order for the doctor to monitor your progress. The content provided on this website is for informational purposes only and in no way intended to substitute the professional medical advice given by a physician during an in-office consultation and examination. 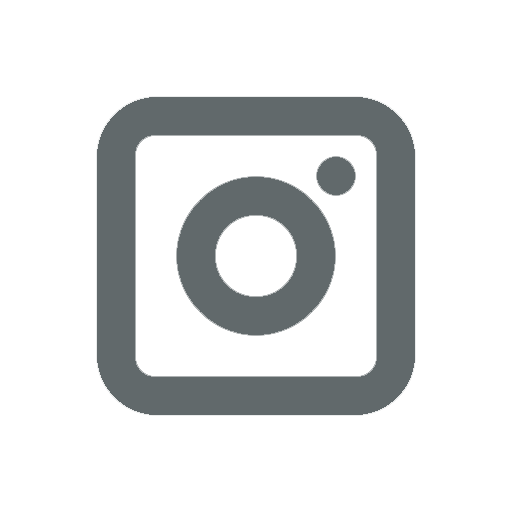 Any photographs/illustrations on this website cannot be copied and reprinted in any way without written permission from Skinnotion. Suture Facelift by Skinnotion.